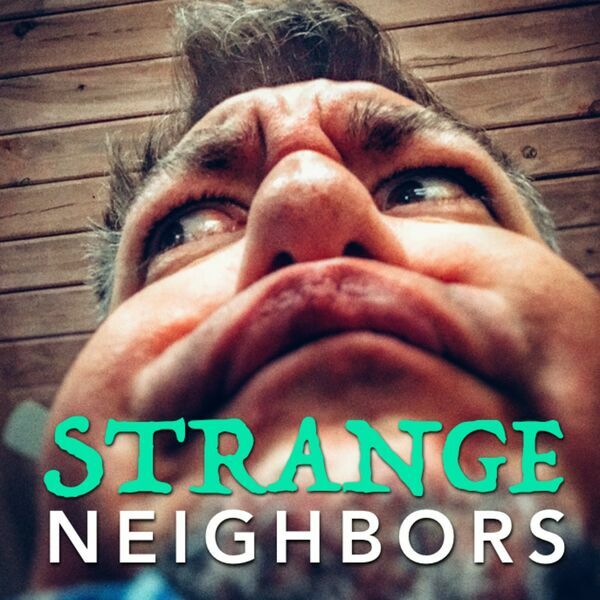 Strange Neighbors - 009 - Our First Annual Christmas Movie Episode! 009 - Our First Annual Christmas Movie Episode! We discuss Rudolph, Frosty, Ralphie, Clark W. Griswold, and John McClane ... Egg nog ... tinsel ... and all of that Merry Shtuff. All content © 2019 Strange Neighbors.